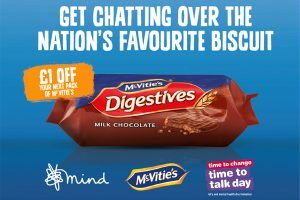 These are all the posts that have been tagged with McVitie’s. 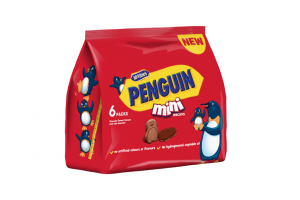 Pladis-owned snack brand McVitie's has launched Penguin Mini Biscuits in a new multipack format. 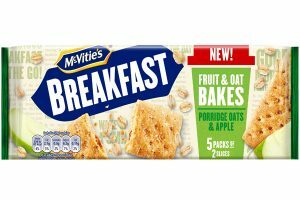 United Biscuits has announced the re-launch of its McVitie’s Breakfast biscuit range, which includes the launch of two new products. 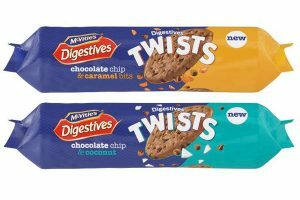 McVitie’s Cake Company is launching a selection of limited edition products for Halloween and Bonfire Night – two seasonal themed Jaffa Cakes Bars and two new McVitie’s Tate & Lyle wholecakes. 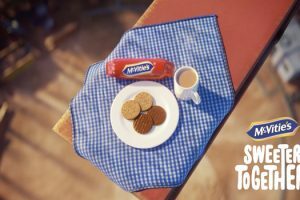 United Biscuits UK, the manufacturer of biscuits, snacks and cakes, has launched the latest product in its McVitie’s biscuits range – McVitie’s Quirks. 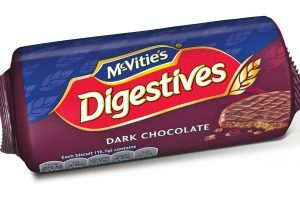 United Biscuits (UK) is extending its McVitie’s Caramel Digestives range with the launch of a new limited edition Dark Chocolate variant. Available from the end of April, this new variant will be available to buy in a 300g format at a RRP of £2.29. Mars has teamed up with McVitie’s Cake Company for the launch of Twix Caramel Slices to combine the best of the chocolate and cake slice world.